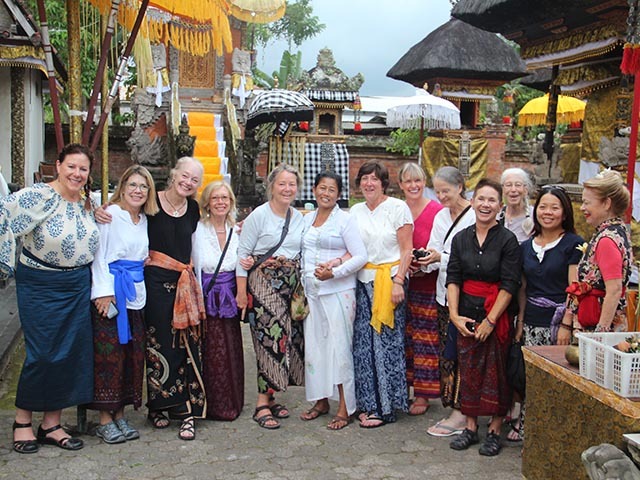 In this two-week tour, we will explore both inner and outer landscapes as we delve into the Balinese spiritual and cultural practices (rites of passage) that are seamlessly woven into the fabric of daily life. 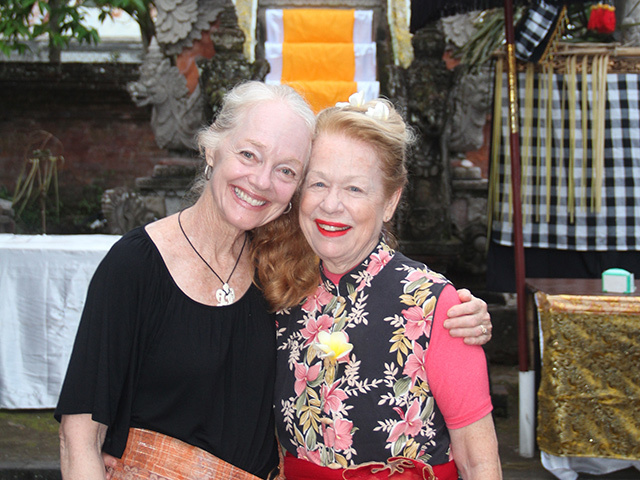 Under Surya and Judy’s expert guidance, we will be welcomed into temples and the homes/studios of artists and healers. Under Alexandra’s gentle guidance, we will take time each day to deepen and integrate our experiences in this rich, soulful culture through group discussions, guided meditation/exercises, dreamwork, journal writing and periods of silence. 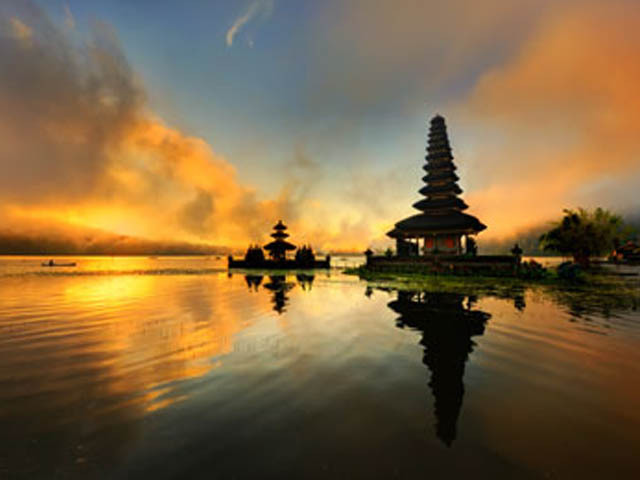 The mythological, spiritual and ancestral environment of Bali can stimulate deep psychological insights, transformation and healing. It is our intention to return home with a renewed faith in humanity and more capacity to fully embrace this wondrous life—with all its passages, including the Great Departure. 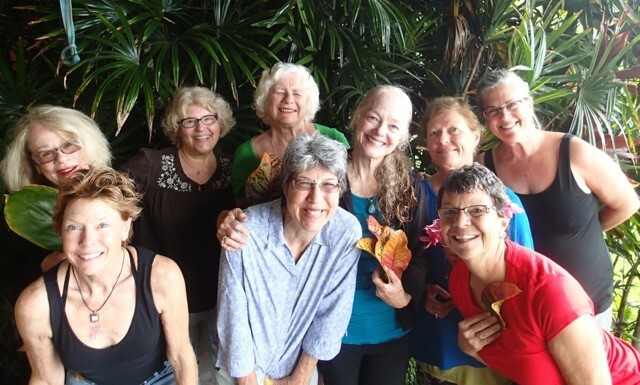 This 7-day retreat offers an opportunity to live from your spiritual center in a community of loving, conscious women on sacred Hawaiian land. As we fall back into natural rhythms, we will shed the stresses of everyday life, relax into the welcoming silence that awaits us, cultivate true rest, and allow life in all its richness to flow unimpeded through us. We can then discover that each one of us is a flowing expression of a divine love and intelligence that hums through our very cells. Our retreat site of Hawaiian design sits on the hillside above Kealakekua Bay with stunning views of the bay and coastline. 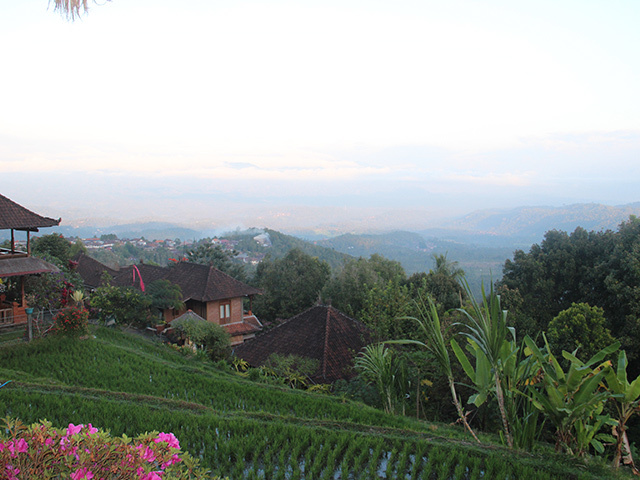 The property exudes tranquility, peace and beauty. 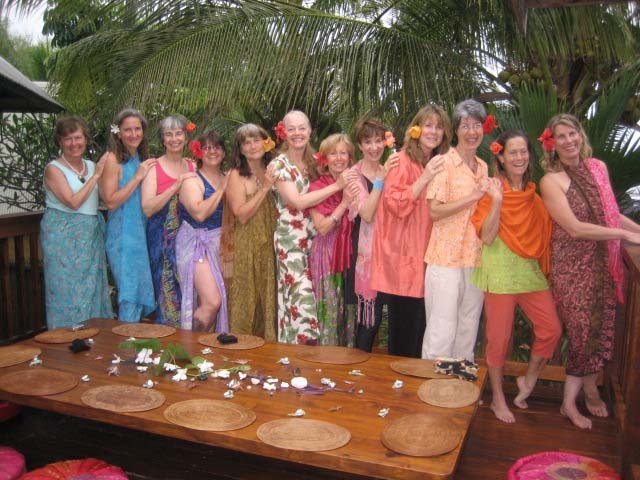 This sacred land, warm ocean, and loving community of women create a safe and supportive womb for the unfolding of truth within each of us. We will be nurtured and challenged to dive deeply into ourselves and uncover fresh inspiration for our lives. For more information, contact Alexandra. By the miracle of being. Grief touches us all. At different times of our lives, it finds each one of us—and often we are unprepared for its intensity and transformative depth. In this class we will explore the grieving process after a loss: the stages and tasks of grief, common somatic and emotional reactions, fears and concerns, damaging effects of unresolved grief. We will then focus on strategies developed over the past 40 years by psychotherapist Alexandra Kennedy for actively grieving without feeling overwhelmed. 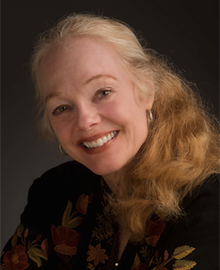 These strategies include creating and using a sanctuary for grieving, nurturing the ongoing inner relationship with a deceased loved one to heal unresolved issues and regrets, working with dreams for inner guidance in the grief process, addressing the post traumatic stress that often accompanies grief through EMDR (Eye Movement Desensitization Reprocessing). Weaving together inspiring case histories and practical advice and suggestions, we will explore the role of the therapist in working with grieving clients and discuss how to work with difficult cases. 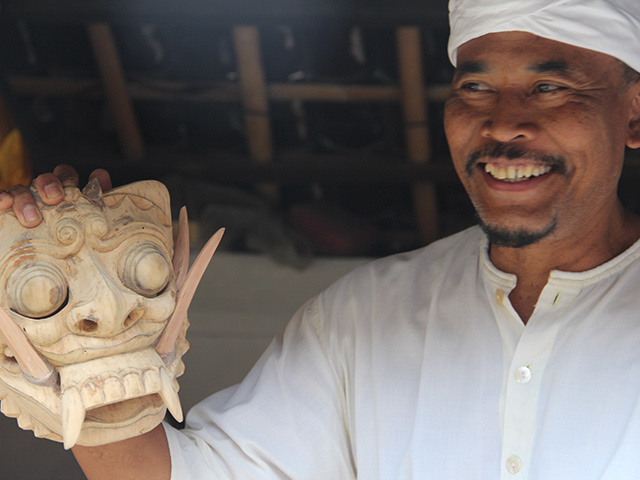 Lecture will be combined with experiential exercises and discussion. Please note that this is not an overview course in grief—it is intended to give you specific, effective strategies and tools for healing your personal grief and for your work with clients. In the natural flow of life we will pass through many transitions—involving changes in our family, work, living situation, community, health and sense of identity. These transitions often bring us face to face with the harsh reality of loss and grief, of how vulnerable we really are, of living in an aging body-- and of our inescapable appointment with death. We can resist these transitions or we can learn to flow with them. 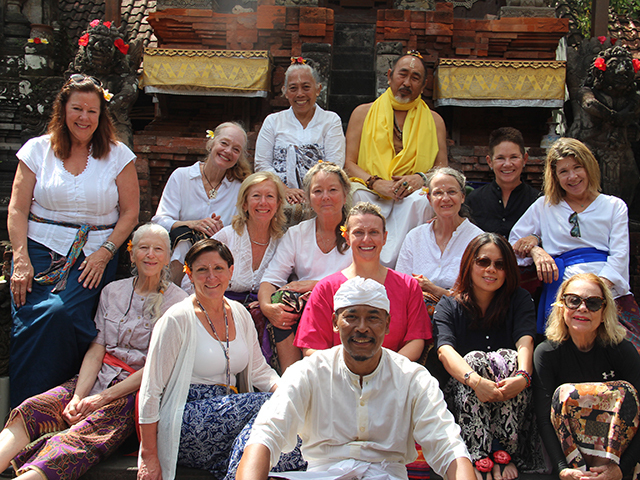 Working with them, we can learn how to open up a space for the universal to inspire and transform our daily lives. For all of us going through transition in our lives, this retreat is an opportunity and an invitation to awaken to life more fully in this moment, to trust life flowing through us with all its challenges and gifts. Instead of reacting to these changes with anxiety and fear, we can discover at our source a deep sense of peace and well-being. Bring our attention to our bodies so we inhabit them more fully and listen to their needs as we deal with the stress of change. Learn to soften the belly, let go of control, and trust the guidance of a deeper wisdom from within us. Embrace (without feeling overwhelmed) unattended grief that inhibits our capacity to feel fully alive and to keep our hearts open. Work with the breath and subtle energies of the body that connect us to vast reservoirs of energy. Investigate, explore and challenge our fears so we no longer contract from the discomfort, pain and anxiety that change can bring. Learn methods for staying present in times of transition in order to respond creatively as needed and to make healthy decision. We will use Buddhist mindfulness and powerful breath practices along with guided meditations and psychotherapeutic approaches that help us awaken, heal and feel more fully alive. If you are experiencing transitions, change or loss in your life and want resources to move through this more gracefully, this retreat is for you. There are no prerequisites in terms of meditation practice for attending this retreat—everyone is welcome. 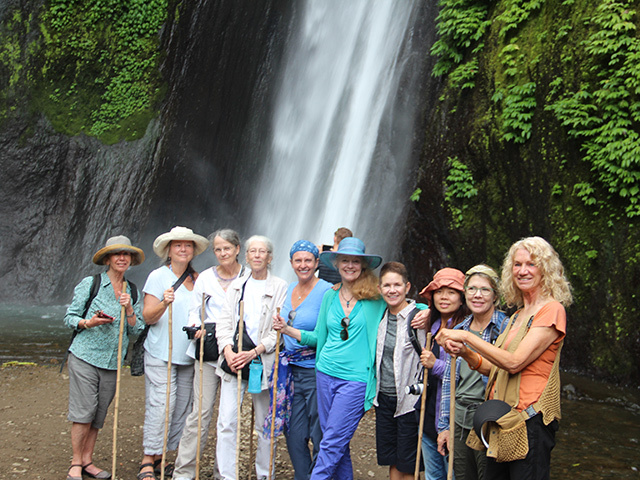 This weekend group will be meeting in Santa Cruz, Ca., venue will depend on group size. We are asking you to be flexible. Accommodations will be suggested. On Saturday there will be a catered vegetarian lunch. 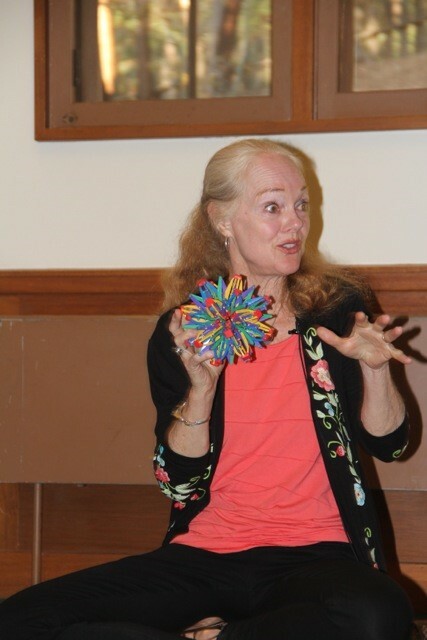 Alexandra Kennedy, MA MFT and Ralph Steele, MA MFT are both psychotherapists (with more than 80 years experience in the field between them—an inspiring team!) with private practices in Santa Cruz and Santa Fe, New Mexico. 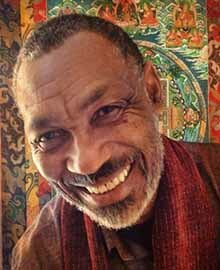 Both meditated and trained with Stephen Levine and other seminal teachers in the 70s. Alexandra has written three books on grief (Losing a Parent, The Infinite Thread and Honoring Grief), along with another book, How Did I Miss All This Before?, that explores her spiritual journey from a woman’s perspective. Ralph founded the first Elizabeth Kübler-Ross Hospice training program at Northern New Mexico College and created Life Transition Therapy, a meditation based trauma center. 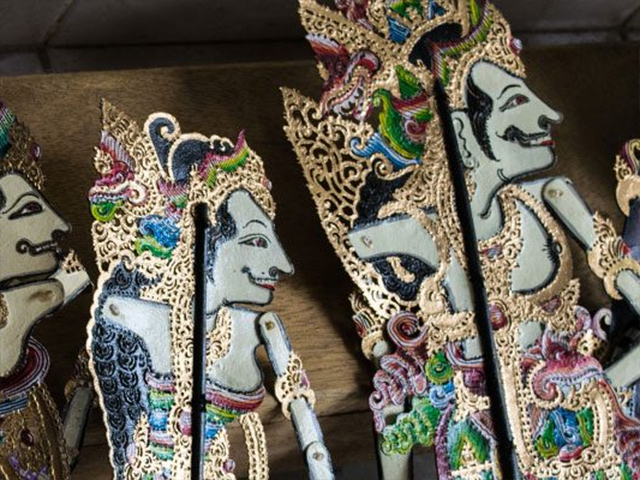 His first book, Tending the Fire, explores his year as a Buddhist monk in Thailand and Myanmar.